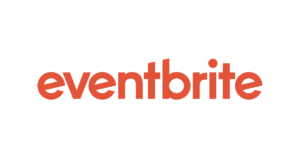 Your ticket will include a two course meal, a glass of wine or craft beer and amaro or limoncello, alongside live jazz presented to you by a jazz duo throughout the course of the evening. 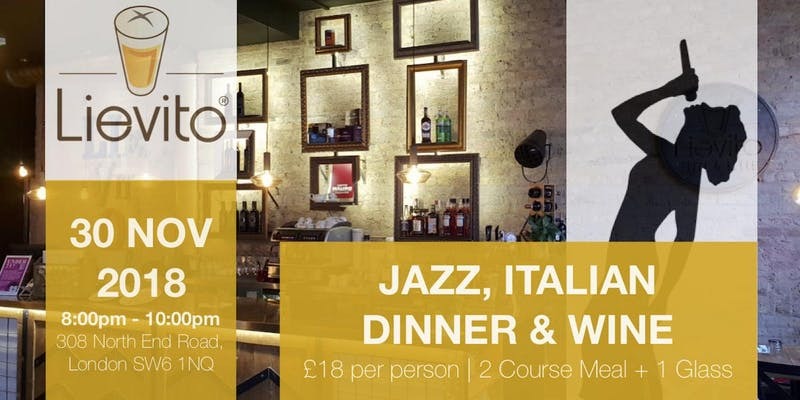 Get ready to be delighted by Anna Castagnetti on vocals and Rob Brockway on keys, covering a range of jazz and Latin jazz songs to lighten up your evening over exquisite Italian pizza, pasta and wine. A great selection of Italian craft beer, wine and cocktails will be available all night long.